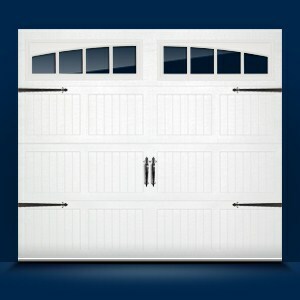 The 5250 all-steel Carriage House door adds an additional option to the 5200 series. 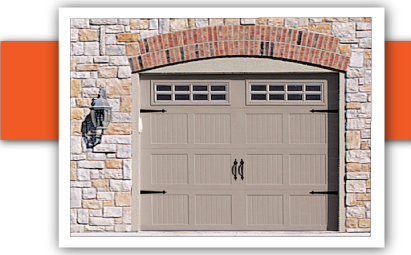 It combines the beauty and elegance of C.H.I.’s premier Carriage House models with the value of a pan-style door. Deeply embossed 25-gauge steel provides the traditional look of wood, and several window and color options make the 5250 an attractive yet economic choice from C.H.I.